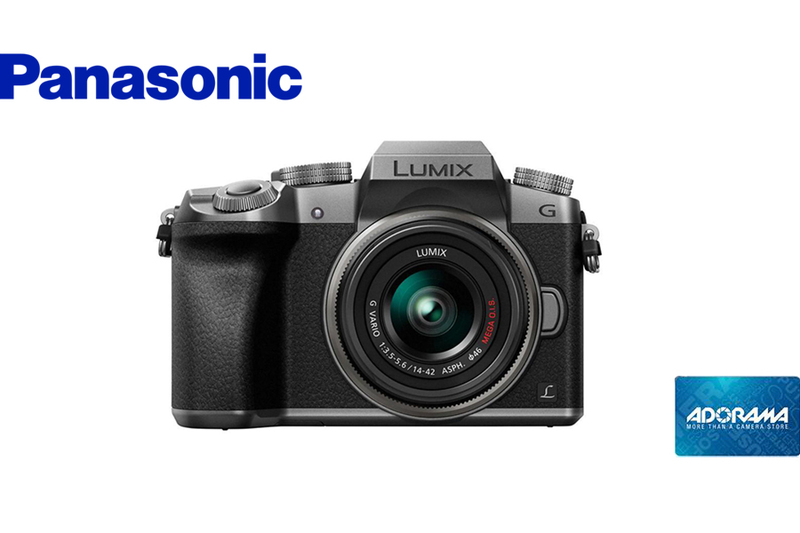 Panasonic has some new Instant Rebates on a few cameras and lenses. All ship free and prices are valid through 4/22 from Adorama. Also receive $23.92 back in Adorama Rewards.